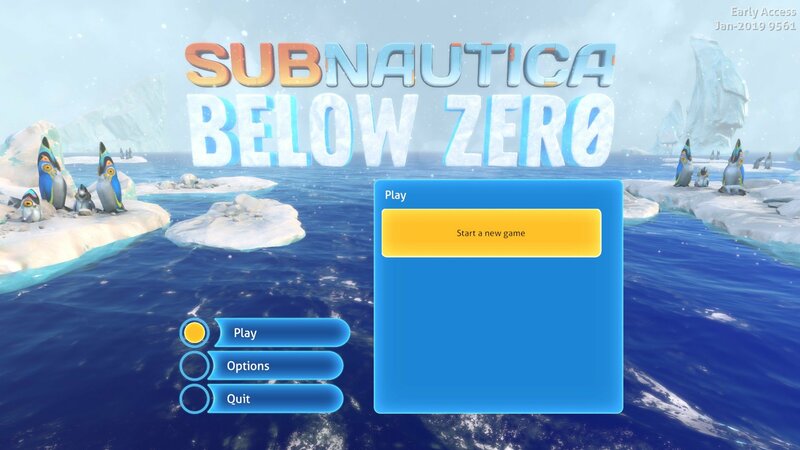 In Subnautica: Below Zero, players are spoilt with a variety of play modes to choose from. But how do you get started? In this guide, we’ll show you how to start a Freedom Mode game. Keep in mind that Subnautica is an early access game, so certain aspects of the game may change. 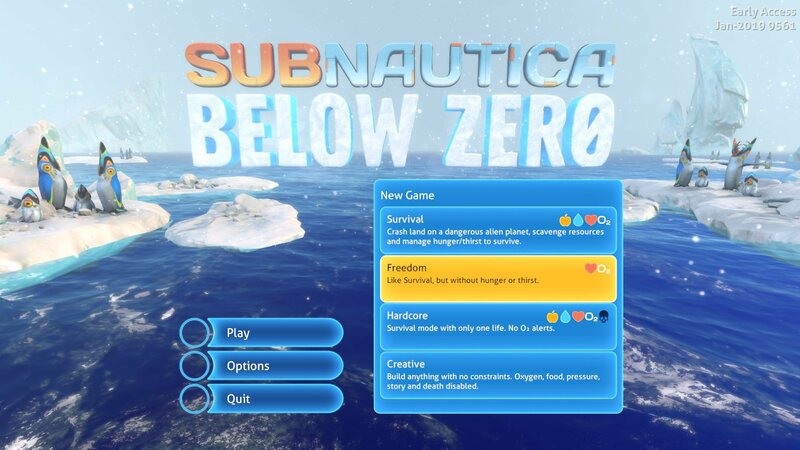 Unlike survival, this option allows a far more peaceful experience of what Subnautica: Below Zero has to offer. The story will play out and Aliens are still a threat. However, thirst and hunger is no longer a problem. If you’re new to survival games, I highly recommend this mode for your first playthrough. Much in the same way you started a game in Subnautica, it’s easy to access each of the game modes. Simply start at the main menu and click play. From there click new game and then on Freedom. After that, you’ll be whisked away.